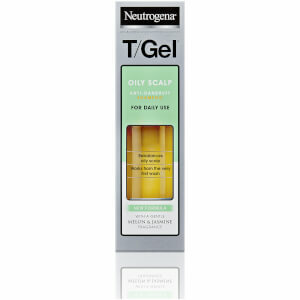 Treat a problematic scalp with the Neutrogena T/Gel Therapeutic Shampoo; a gentle yet effective cleanser that relieves the symptoms of dandruff, psoriasis and seborrhoeic dermatitis at the scalp. The anti-dandruff shampoo effortlessly eliminates dirt and impurities from hair to reveal cleansed and healthy locks. Developed specifically for those with scalp conditions, the Therapeutic Shampoo harnesses the power of Neutar Solubilised Coal Tar extract, which offers a soothing feel to treat itchy and flaking skin, to leave the scalp comfortable. With regular use, the shampoo helps to control and relieve the symptoms of scalp conditions, whilst leaving hair cleansed and manageable, with mirror-like shine. 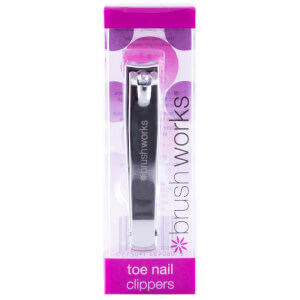 For cutaneous use only. Liberal amounts of NEUTROGENA T/GEL® Therapeutic Shampoo should be applied and massaged into the wet scalp and left for several minutes. The scalp should be rinsed, the application repeated and then the scalp rinsed thoroughly. 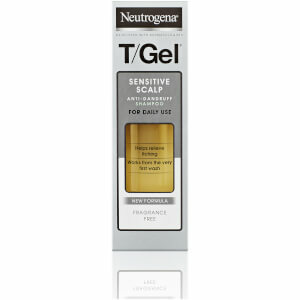 Neutrogena T/Gel Therapeutic Shampoo should be used two to three times weekly for the treatment of scalp disorders. Treatment usually lasts for 6 weeks, after which time improvement should be seen. Longer periods of treatment should only take place under the supervision of a doctor. Neutrogena T/Gel Therapeutic shampoo is not recommended for use in children below 12 years of age. 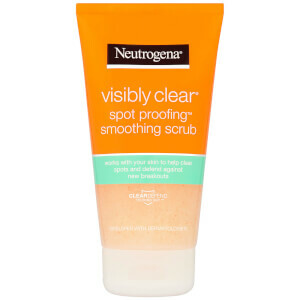 Do not use on inflamed or broken skin. Active Ingredient: NeutarTM Solubilised Coal Tar Extract 20 mg/ml (equivalent to 5mg/ml Coal Tar). Other Ingredients: Macrogol Lauryl Ether (4), Sodium Lauryl Ether Sulphate, Cocodiethanolamide, Cocamidopropyl Betaine, Imidazolidinyl Urea, Methyl Parahydroxybenzoate (E218), Propyl Parahydroxybenzoate (E216), Tetrasodium EDTA, Citric Acid Anhydrous, Perfume (Contains Esters of Benzoic Acid, Benzyl Benzoate, Butylated Hydroxytoluene (E321)), Sodium Chloride, Purified Water.